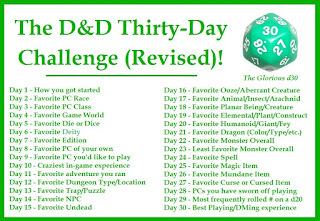 Creative Mountain Games: CMG Extra - "Favorite Animal/Insect/Arachnid" Day 17 of The D&D Thirty-Day Challenge! 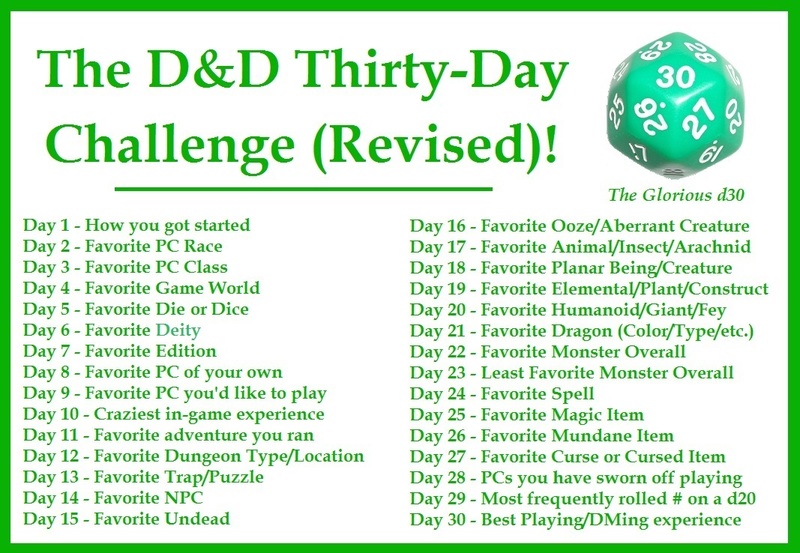 CMG Extra - "Favorite Animal/Insect/Arachnid" Day 17 of The D&D Thirty-Day Challenge! Bears, ants, and spiders are all right up there for me but I think for flexibility, wolves have to be my favorite. 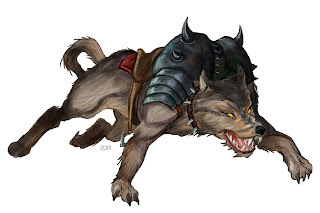 I can put a single wolf on the trail of some PCs and drive them up a tree. I can send them into fits with a distant howl. I can even harry them over the course of several game sessions of travel with a relentless pack of these beasts. Just about all climates and terrain can support their inclusion. Very flexible. Let's not forget, also, that the PCs can never be completely sure that such a beast isn't something a little bit more. 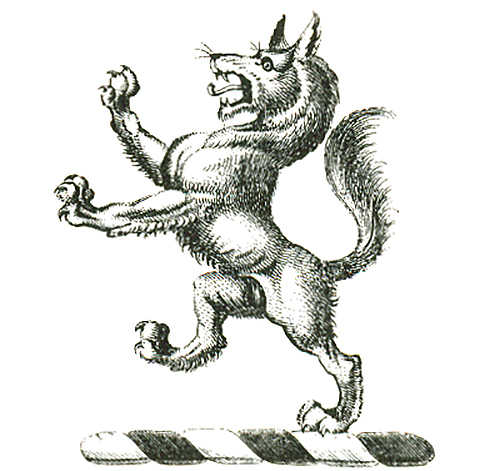 Werewolves aren't uncommon in the settings I run. I can also simply be using the wolves as scouts for some other band of creatures. They can also be used as mounts. Yup. For my money, wolves are the animal that wins the prize as a personal favorite of mine.